After varied announcements, including the promised information on the next World of Warcraft expansion, there’s a lot of excitement surrounding this year’s Gamescom convention. Coincidentally Lúcio, the EDM phenom from Brazil (at least in the world of Overwatch), is launching his brand new album in Cologne on the same day as well. Lúcio’s album, teased on the Overwatch site, is called Synaesthesia Auditiva, and he promises that it’s like nothing we’ve ever seen before. That’s right — seen. Synesthesia is a neurological disorder where people can conflate one sense with another. In a common form of synesthesia, a specific shape or letter might be perceived as having an associated color. This lends itself to speculation on exactly what shape, literally, Lúcio’s new tracks might take. 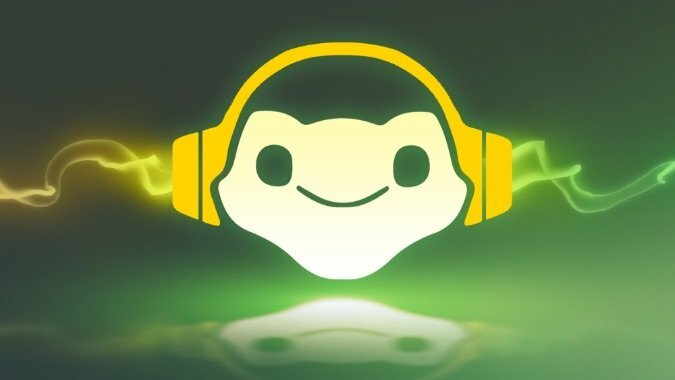 He has thoughtfully provided some of the bare music tracks so home listeners can take a small taste of what might await them at a live show, but Lúcio is a live performer first and foremost, so we may have to wait until we can see him in his element to get the full effect. The announcement of the album also adds a bit of intrigue. Do the titles of the tracks hold any hints? Most are in Portuguese, the native language of Brazil. Several make reference to the Omnic Crisis, quite the controversial move for a musician. Is the Cologne location significant beyond Gamescom? Stay tuned to our ongoing coverage — and perhaps news of a new hero, location, or even soundtrack for Overwatch — starting on August 6th, to find out.